Downtown living! 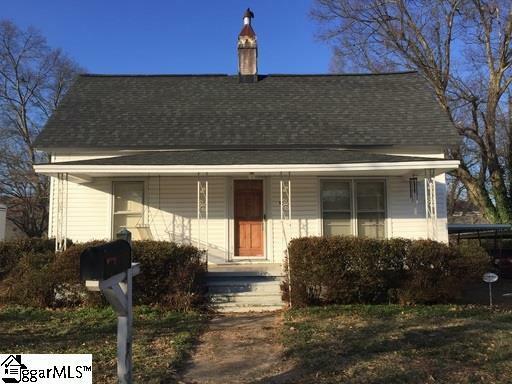 Adorable 2 bedroom, 1 bath with spacious rooms. Wonderful fenced in backyard as well as a spot for parking in the driveway under the carport! Sorry, no pets allowed or smoking in the house. Don't miss your chance to be this close to downtown! Renter's insurance required. Available June 5th.